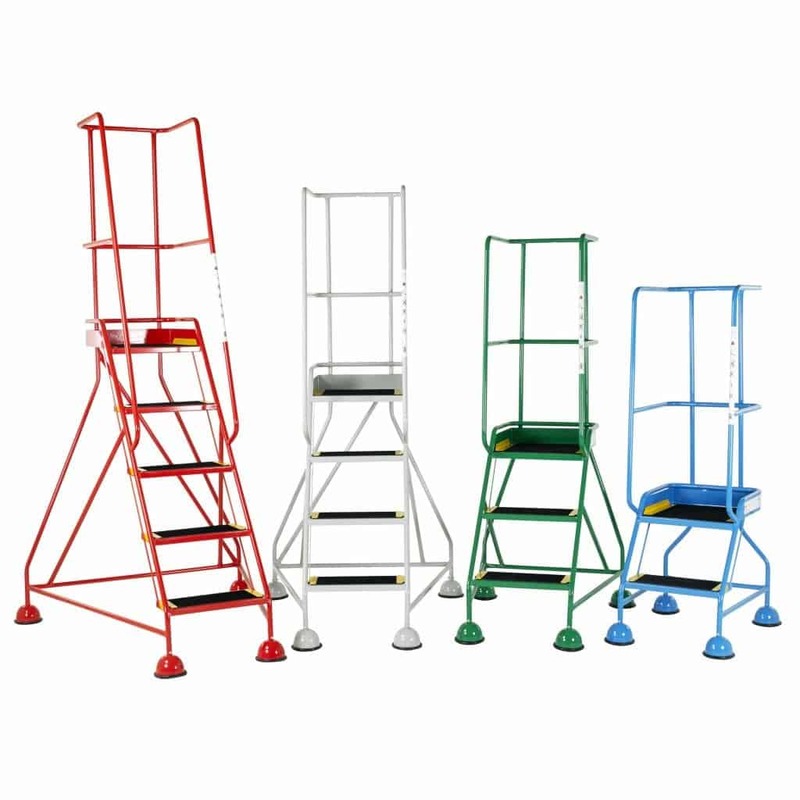 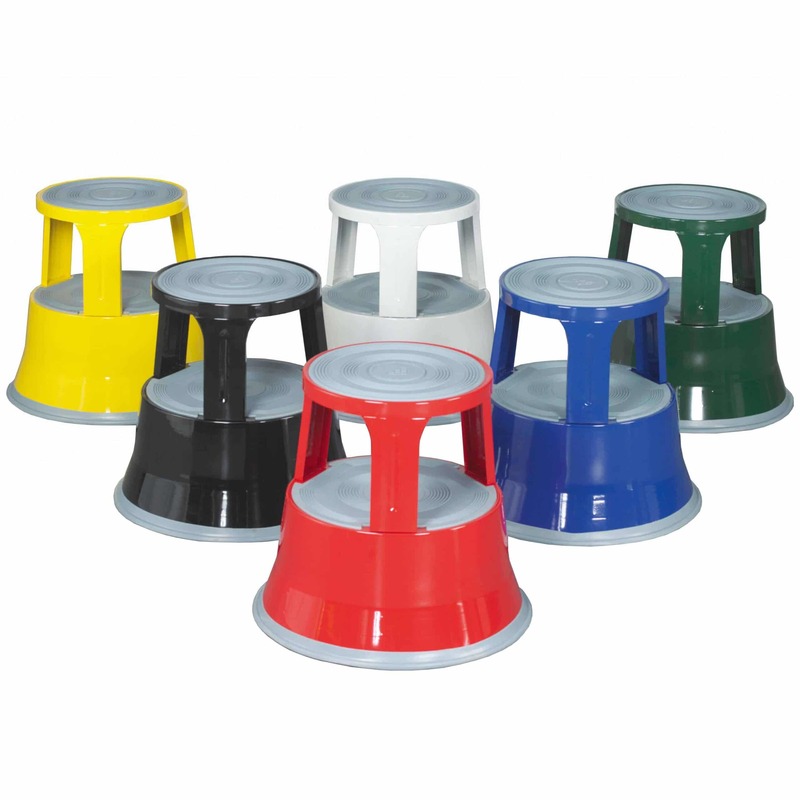 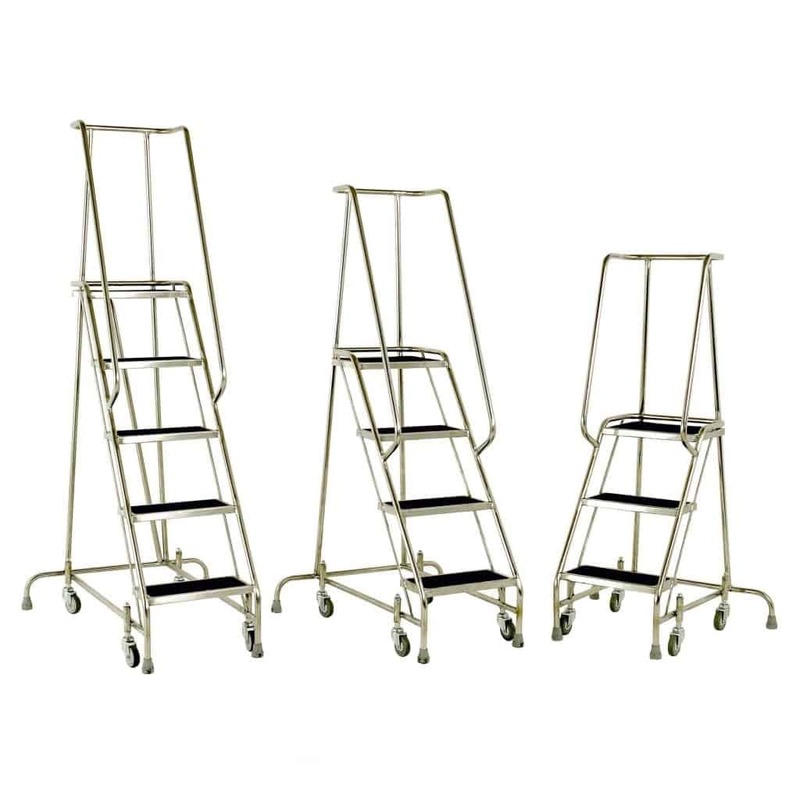 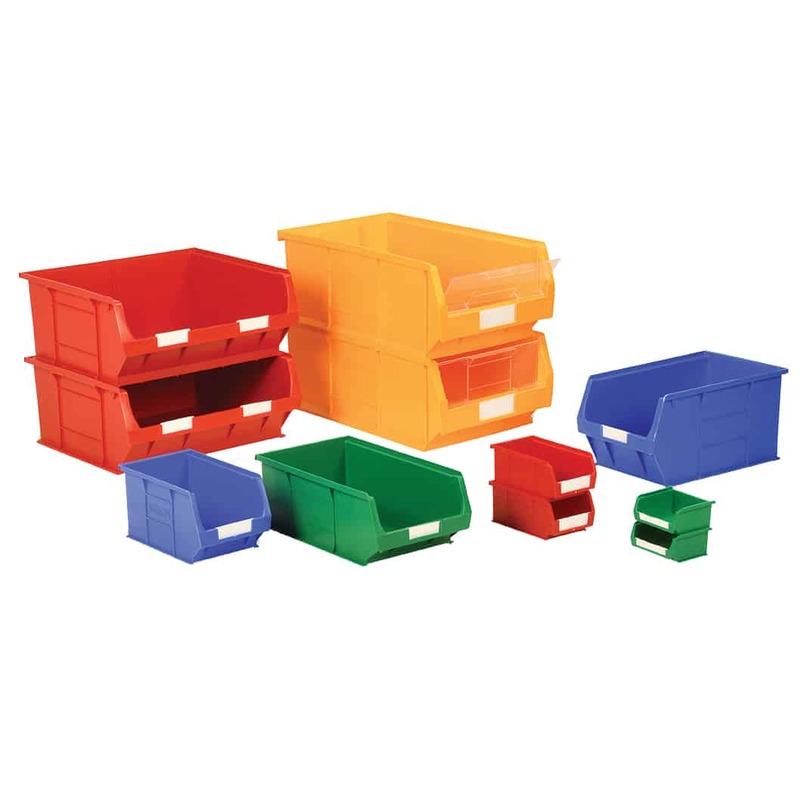 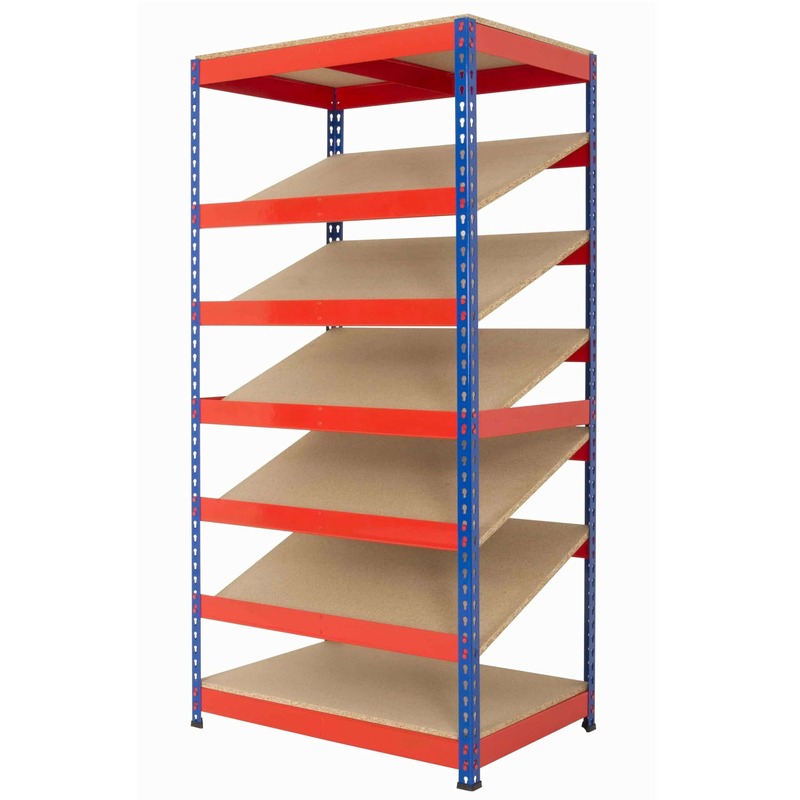 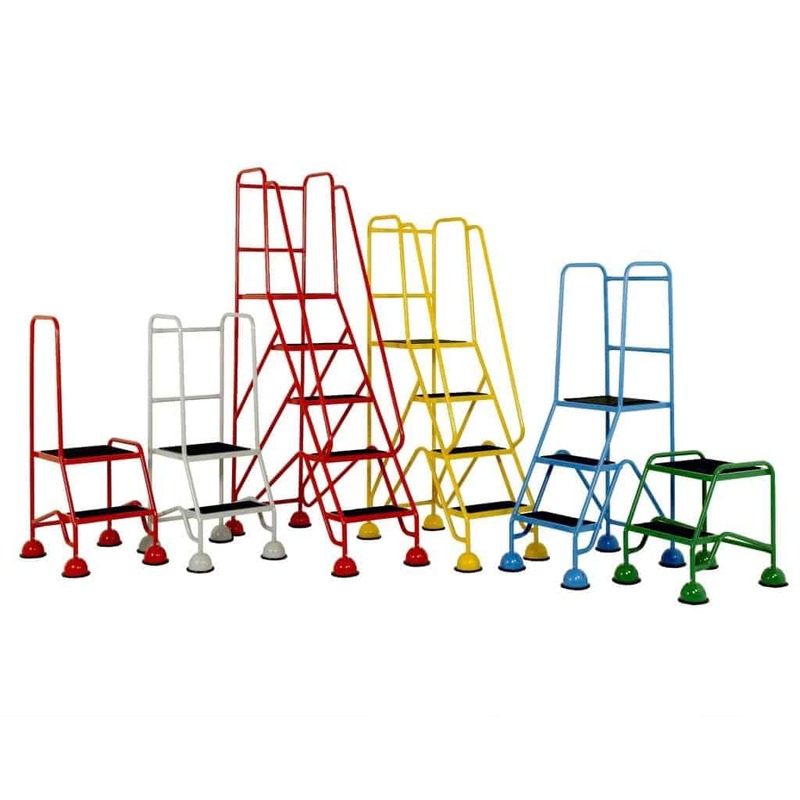 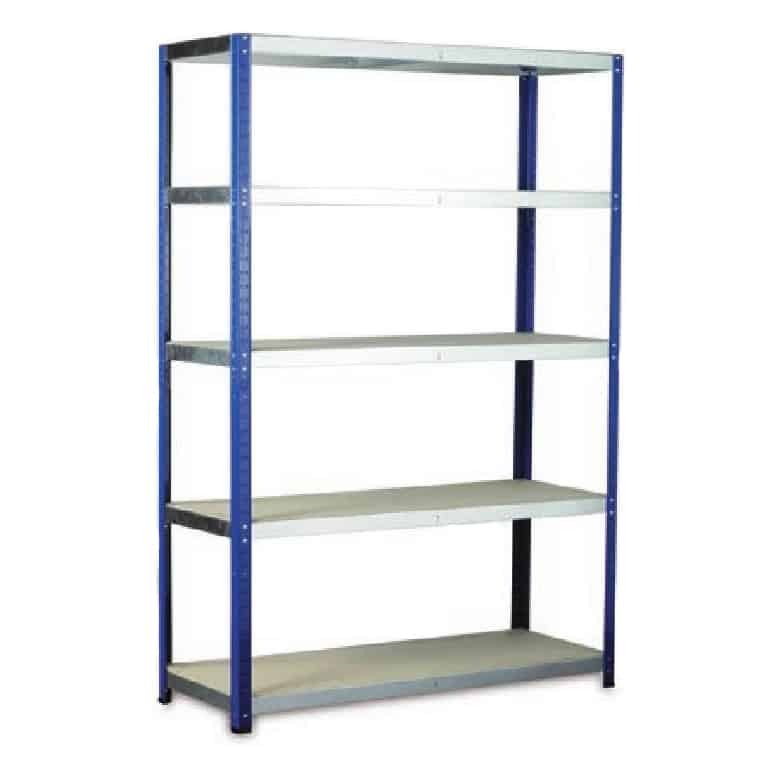 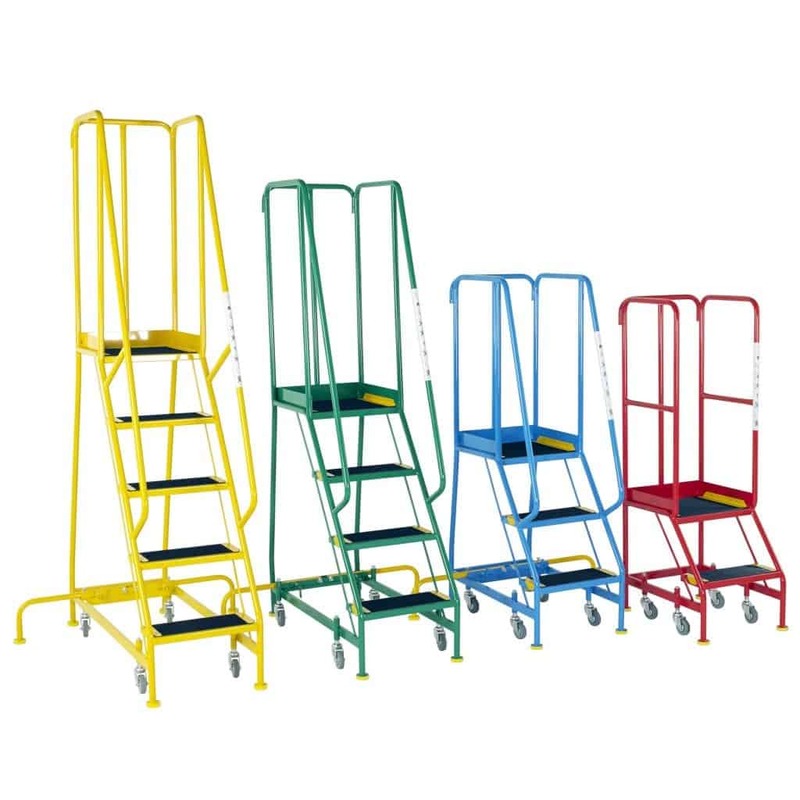 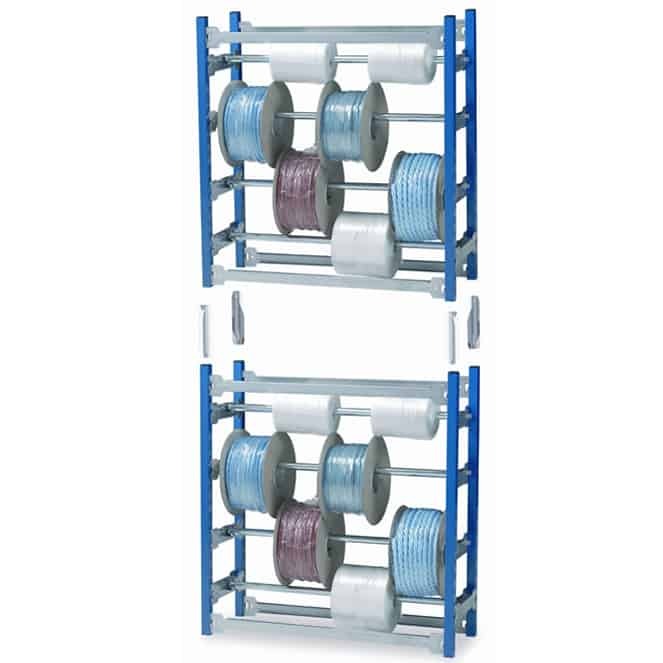 Our Steps & Ladders range provide easy, safe access to items stored up high. 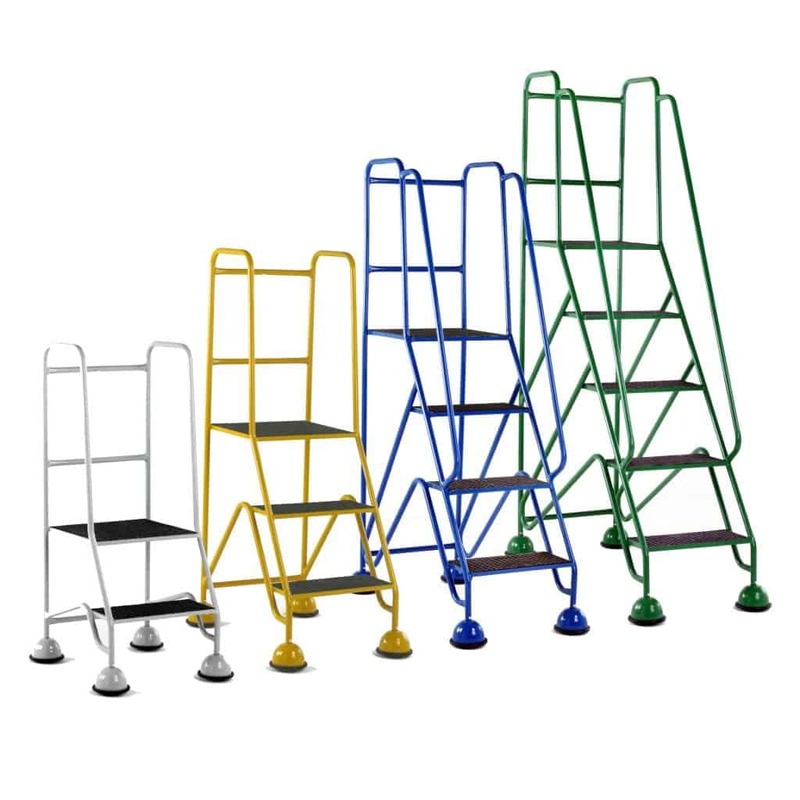 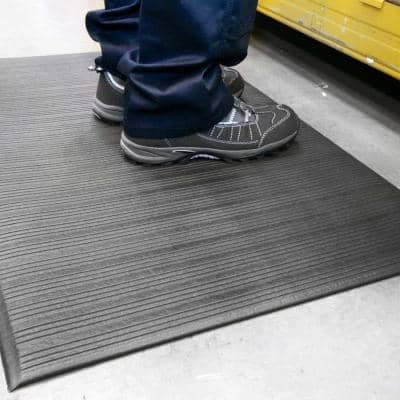 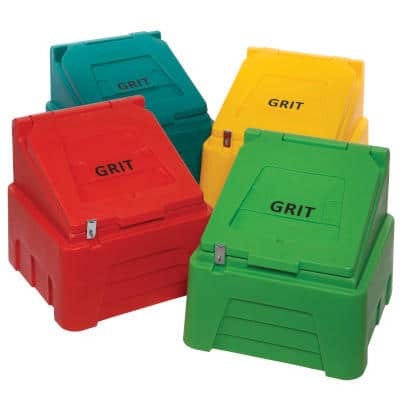 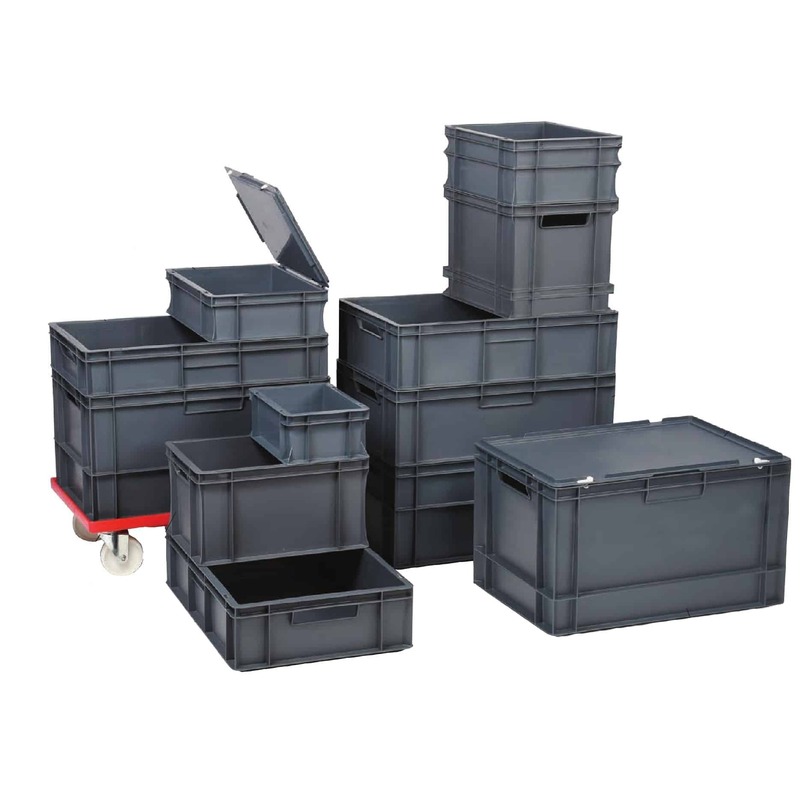 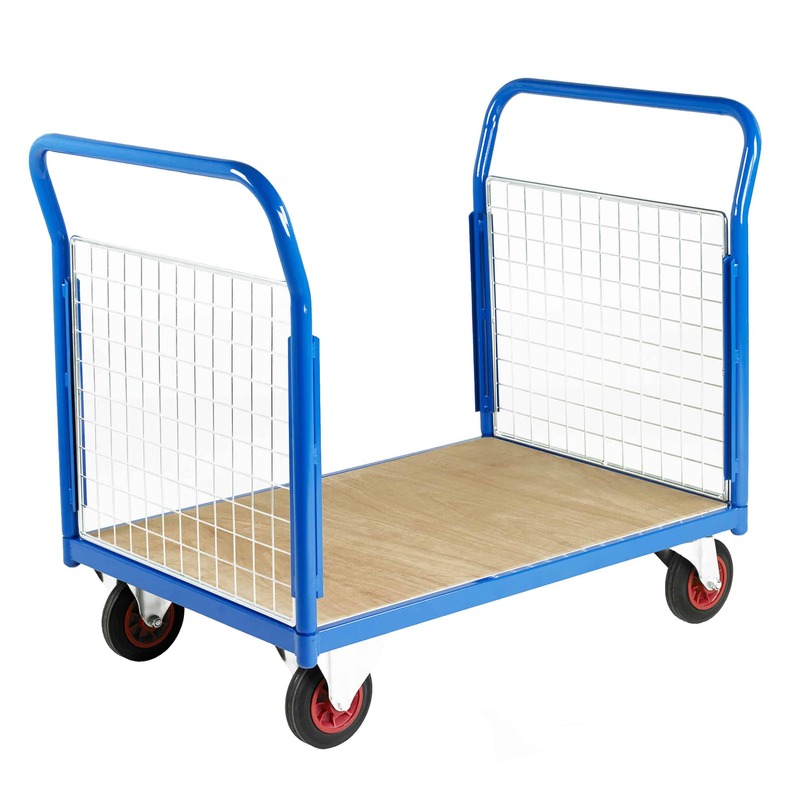 Whether you’re looking for a Kick Step for light duty work, or one of our Mobile Steps for more heavier duty work, Storage N Stuff will have something to suit your needs. 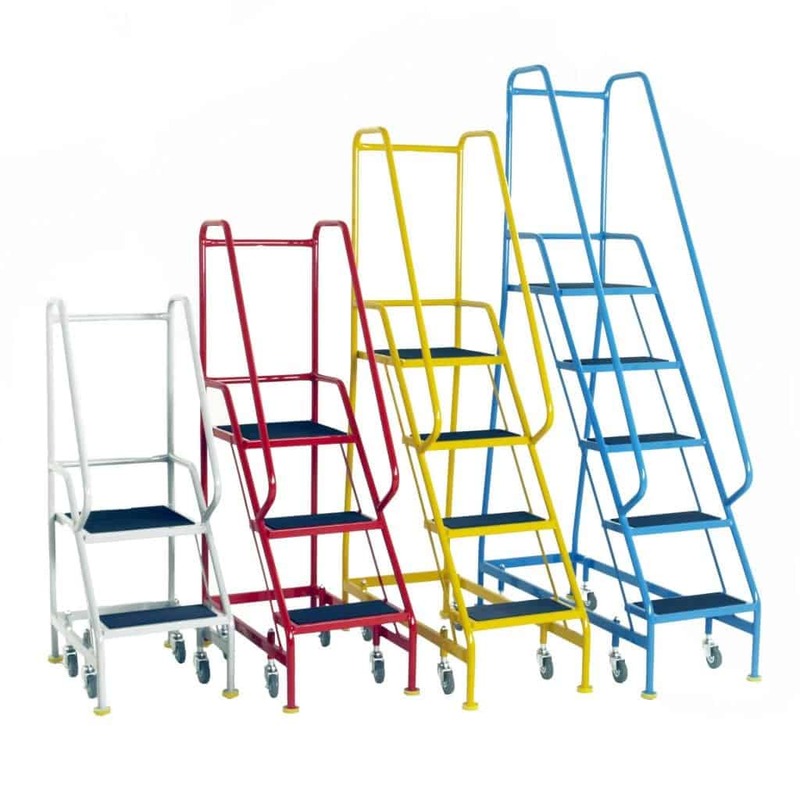 If you are a tradesman, then our ladder range will appeal to you. 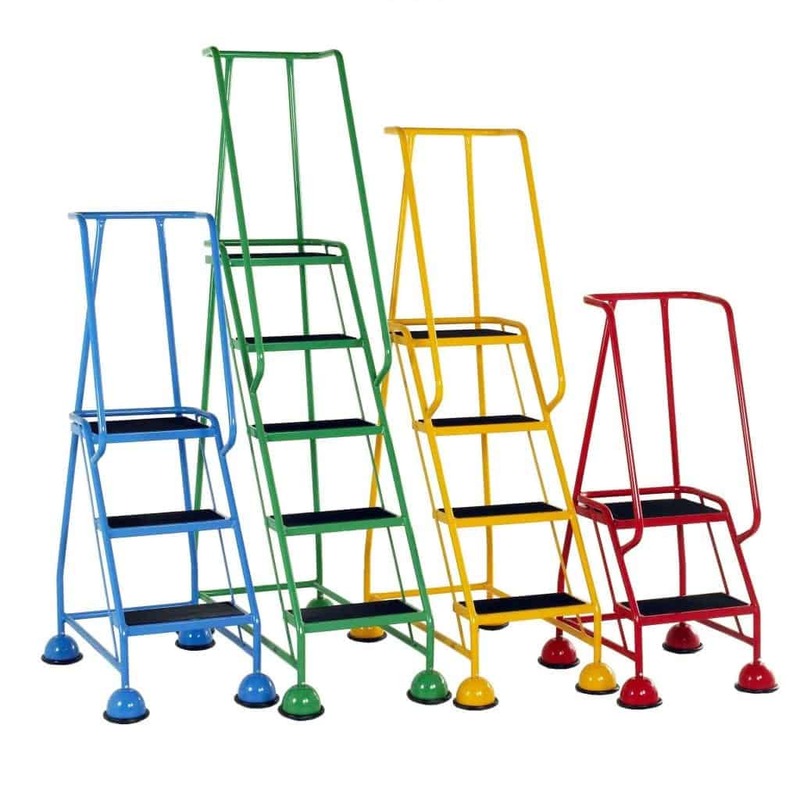 Our Fibreglass ladders are insulated to 30,000 volts and Little Giant Ladders can be used on uneven ground levels. 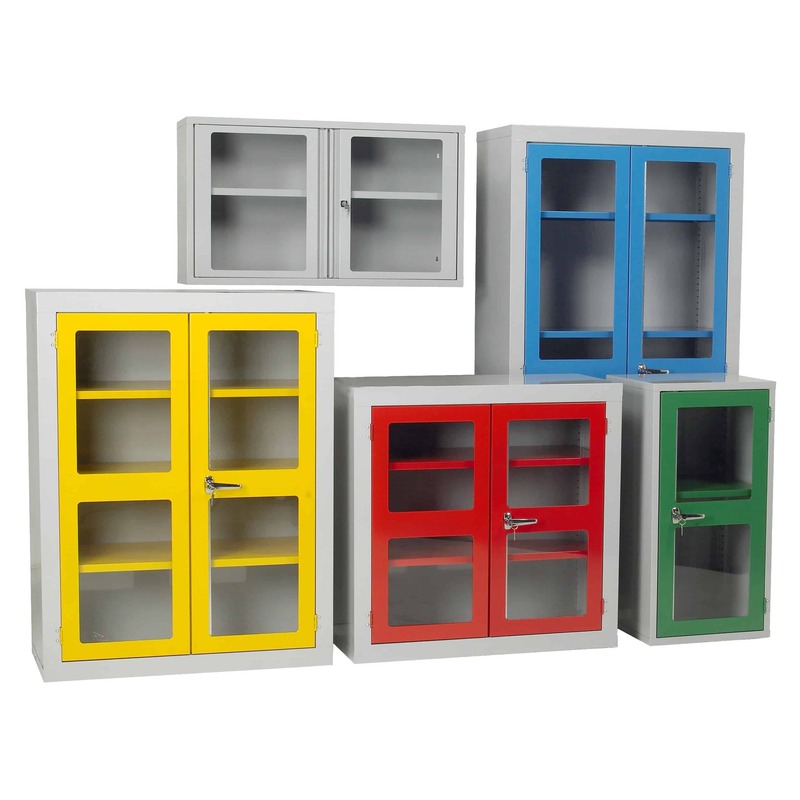 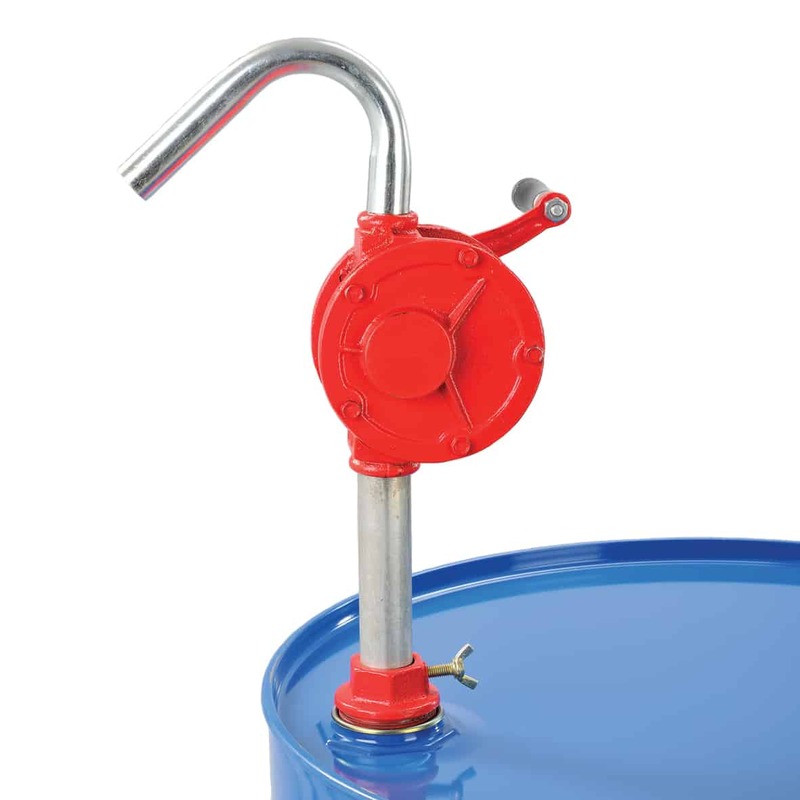 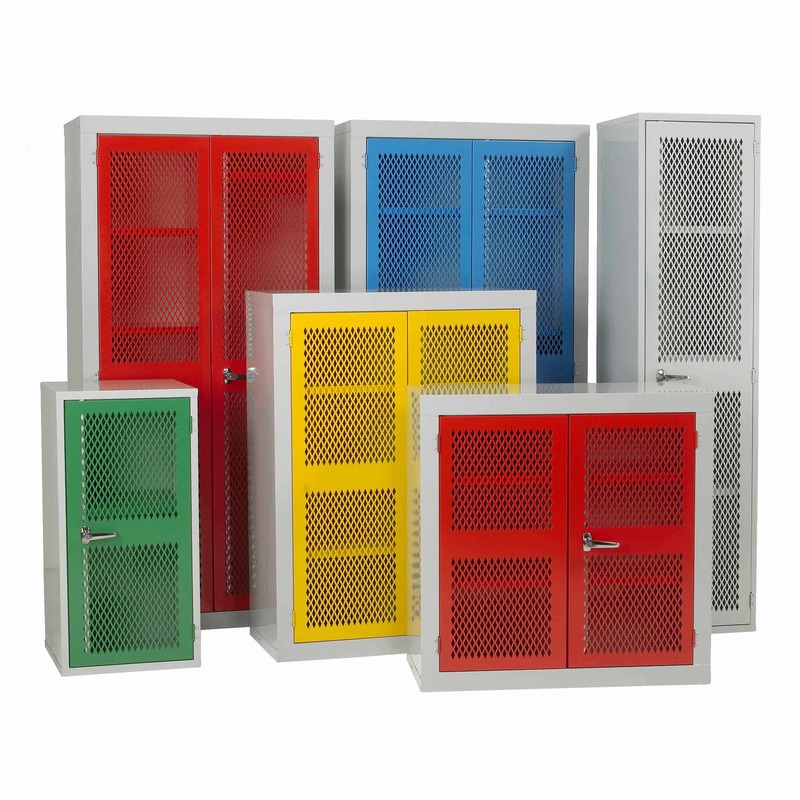 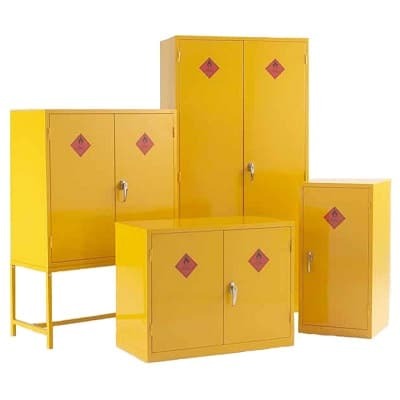 At Storage N Stuff, we’ve worked hard to become the leading supplier of industrial storage equipment. 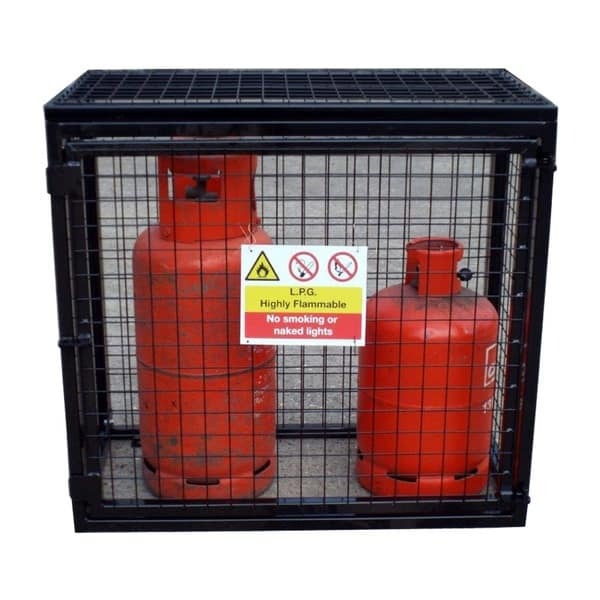 Firstly, we care about our customers. 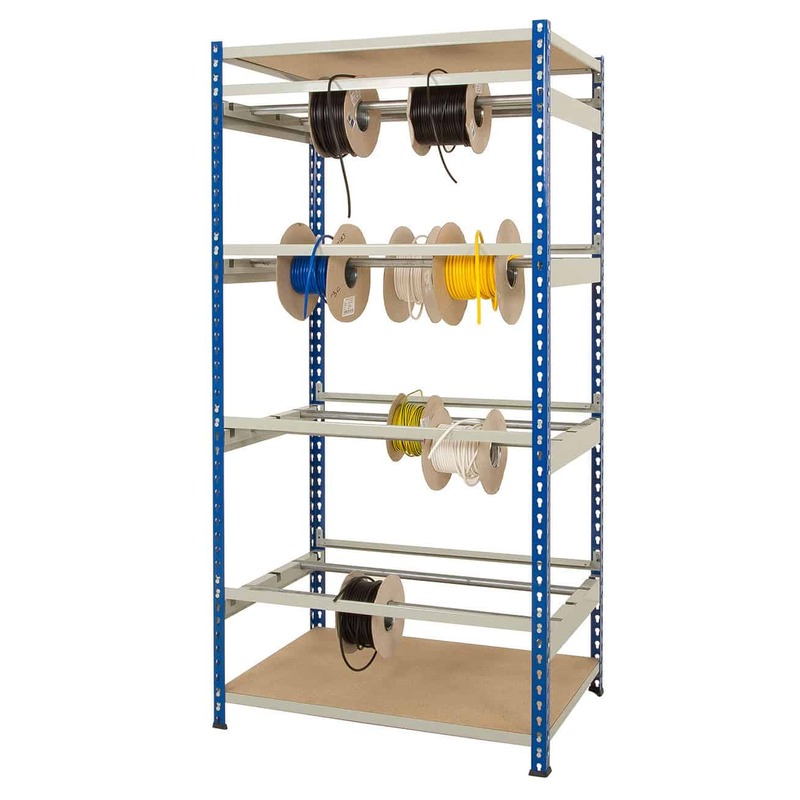 Secondly, we only sell quality made products. 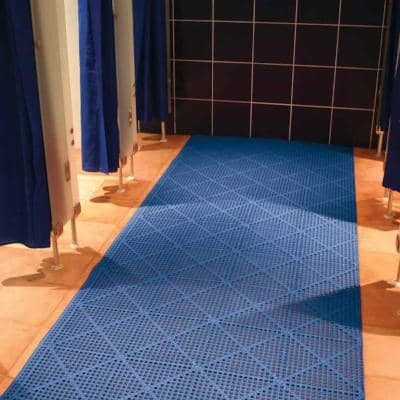 Thirdly, and most importantly, we enjoy making our customers happy. 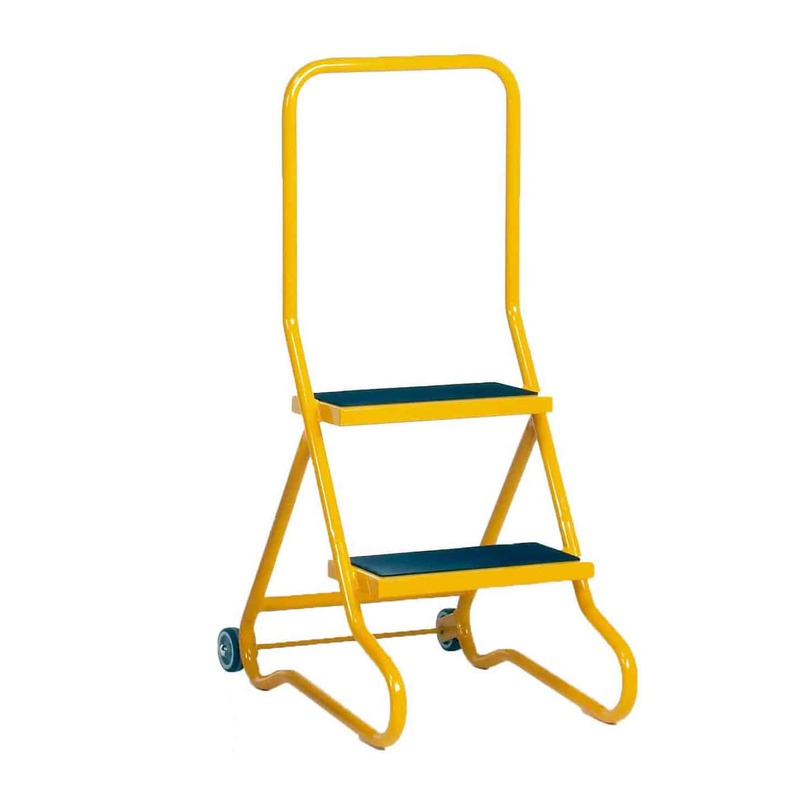 After a particular Manual & Mechanical Handling product? 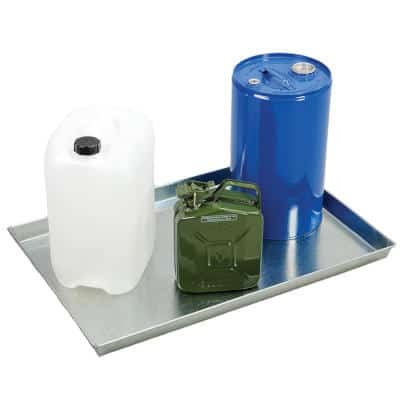 Call our sales team who will gladly assist and if they don’t have it, they will source it for you. 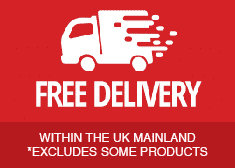 We also offer FREE delivery to mainland UK addresses — just another reason to choose your storage items from Storage N Stuff! 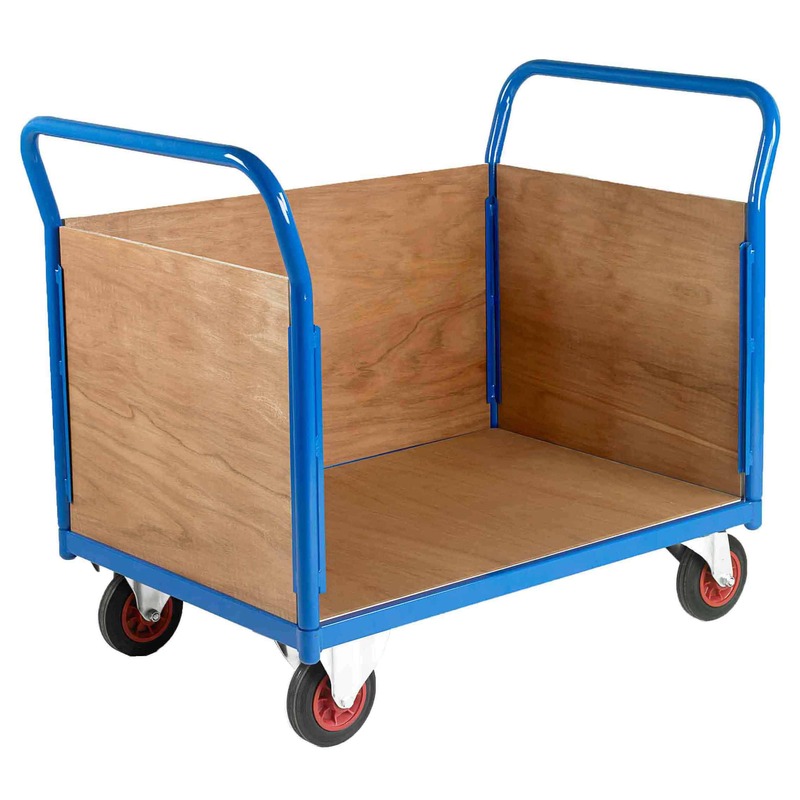 Call our team today on 0333 202 5959 and we’ll help you choose the right items.